Running the Race: We're six! Over the years I've come to the conclusion that a career as a Kalahari ecologist and a passion for trail running is not a good combination when it comes to avoiding ostriches - those pesky birds are everywhere. And they're nosy as hell. Here are two of my fondest (?) running-related ostrich incidents: Close encounters of the feathered kind and The inaugural Naval Hill parkrun - may they be the last...! Picking a favourite race is a bit like picking a favourite child: Impossibly hard and frankly not something to be done. But if I have to pick a favourite race post, it will be this one: My experience at the 2011 Paris Marathon. The race (and trip!) was such a culture shock (in the adventure-of-a-lifetime kind of way) - I realised very quickly that my meek boere manners were going to have me dehydrated by Kilometre 30... So I jumped (and bumped) in and grabbed what was mine! If picking a favourite race is hard, then picking a favourite parkrun experience is impossible. 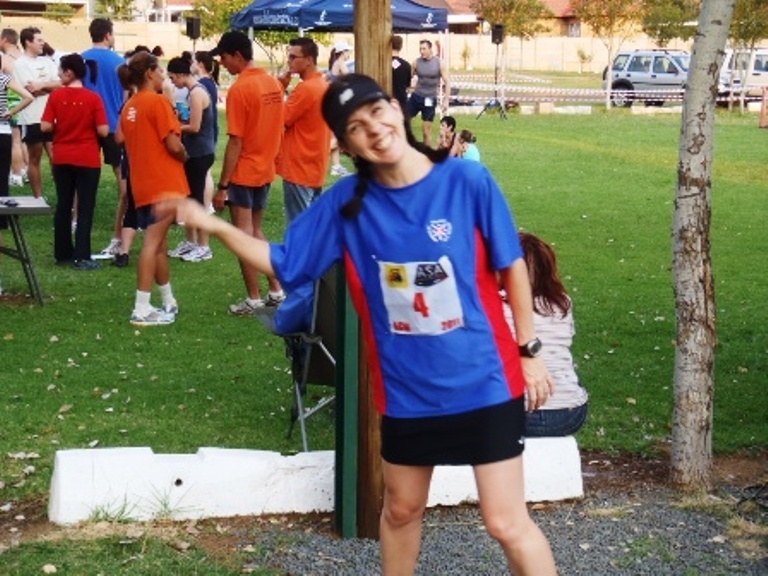 parkrun makes my heart go vroom - period. I've never been to and never will be at a parkrun venue that I don't like - the concept is brilliant and I'll always be a fan. 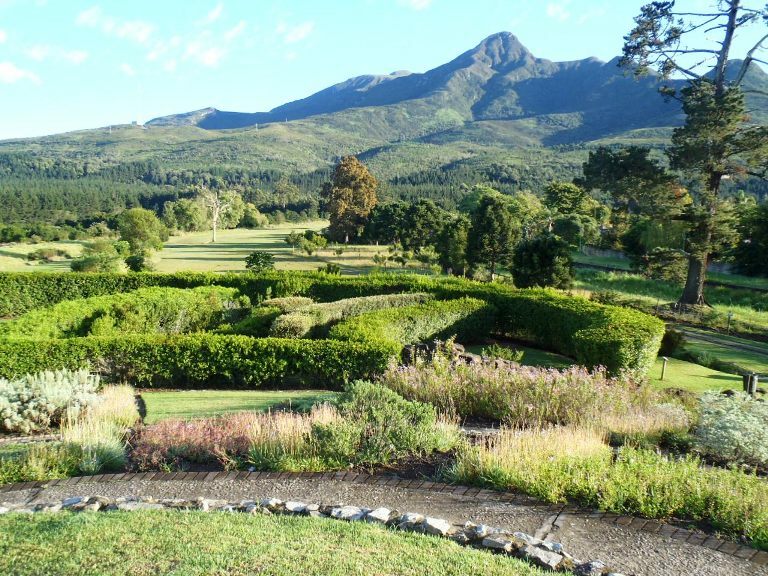 Two South African parkruns that completely blew my socks off are Big Bay and George - put them on your bucket list! Runners are weird - there's no denying that. But this post is about my fascination with non-runners acting all weird when they see someone running. What's up with that...? 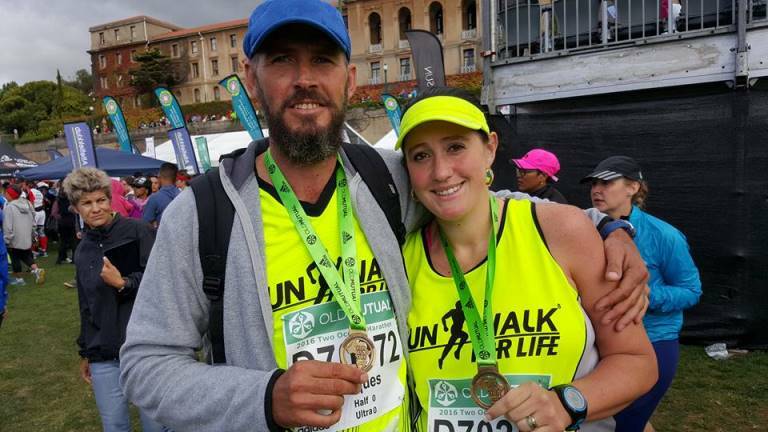 This list just wouldn't be complete without your amazing stories: Madelene Loots, who lost 50+ kg, completed the Two Oceans half at 34 weeks pregnant and continued to earn her Club 50 parkrun shirt at 40 weeks and one day pregnant. Gordon Booth, who, at 84, is still running strong. Claude Moshiywa, who gets up at 03:00 a.m. to do his long runs before clocking in at his full-time job. The list is endless. What a privilege to have gotten to know you all. Here's to the next six years of running adventures and beyond! Thanks to the ladies from Eat Pray Run DC, You Signed up for What? and Mar on the Run for the opportunity to share these memories as part of their Friday Five link-up. Happy Friday! I can hardly believe it's been six years! I think I've been reading your blog since the beginning, as mine might be about the same age, or maybe even older? I don't even know! The Whole ostriches post makes me laugh! Time really flies, doesn't it?! Thanks so much for reading all these years, Raina. Yours was also one of the first running blogs that I started following back then - and I still love it just as much today! The Paris race comment made me LOL. 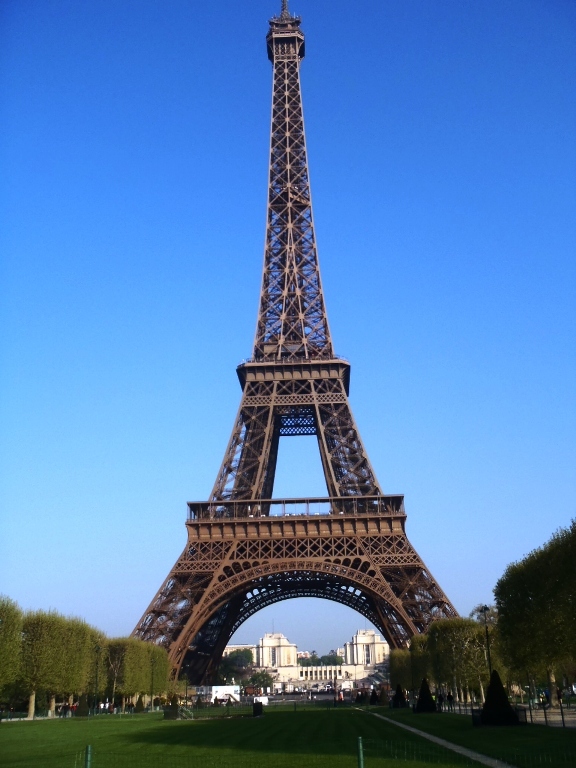 Our first trip to Paris was not a love affair with the city due to the people. (this changed a few years later) However, I think in some races, runners forget their manners. 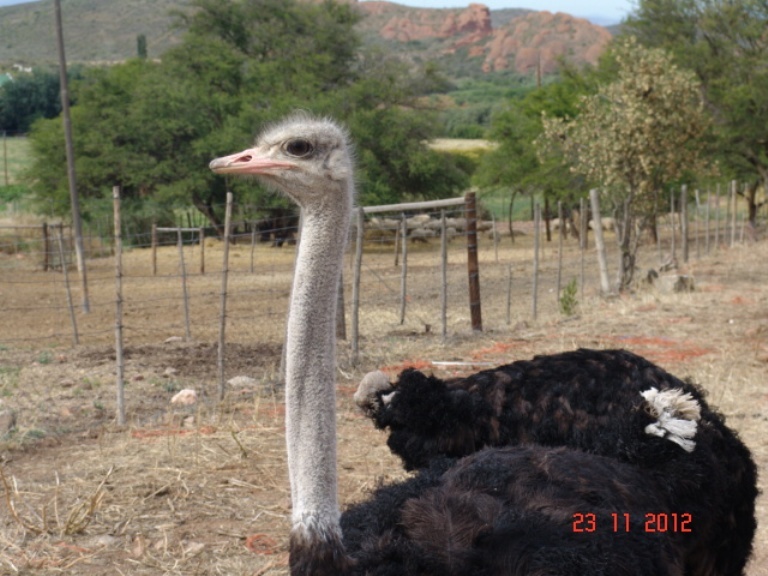 I remember our visit to see Ostriches in SA and enjoyed it, but can only imagine trying to run with them out everywhere! You live in a beautiful place though. Ahhhh, so happy I found your blog - such fantastic adventures!! Happy 4ix years to you. Looks like you've had some great adventures along the way! Thanks so much! It's been a very blessed six years, that's for sure :). That should say "six", sorry! Congratulations on your 6 year blogging anniversary. Enjoyed going down your memory journey. The weirdo post has to be the best. Wishing you many more miles of blogging and running. Thanks, as always, for your continued support - much appreciated! Wow six years is awesome - congrats on your blogiversary! Thanks so much, Courtney! And I still love it just as much, if not more, today!